OMagOnline.com/Gifts: Win Gifts That Click From O, The Oprah Magazine! Looking for the perfect gift? The Oprah Magazine’s holiday gift showcase has something for everyone – from the holiday hostess to the style savvy. With a few quick clicks, you seasonal shopping will be complete. And to help you, enter the O, The Oprah Magazine Gifts That Click Sweepstakes at OMagOnline.com/Gifts for a chance to win! One lucky reader will receive a $500 shopping spree and a selection of gifts from various partners. Beginning on November 8, 2016, go to Omagonline.com/gifts on a computer or wireless device and complete and submit the entry form pursuant to the on-screen instructions. You must use a Smartphone device to participate via your mobile phone. As a result, you will be automatically entered into the Sweepstakes. 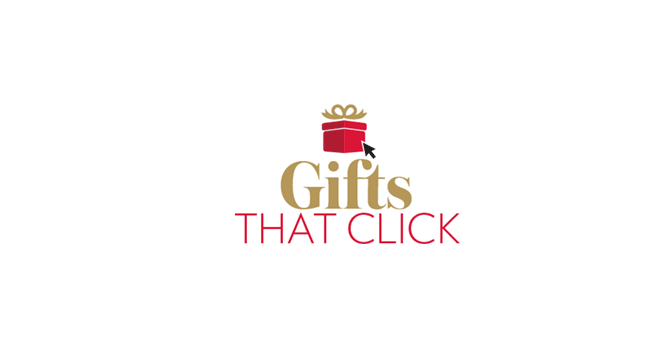 O, The Oprah Magazine Gifts That Click Sweepstakes is open to legal residents of the 50 United States and the District of Columbia who have reached the age of majority in their state or territory of residence at time of entry. Begins on November 8, 2016, at 12:01 AM (ET) and ends on December 6, 2016, at 11:59 PM (ET). Limit one entry per person for Sweepstakes. Winner will be selected on or about January 4, 2017 in a random drawing from among all eligible entries received. For the name of the Winner, send a separate self-addressed, stamped envelope to O, The Oprah Magazine, 36th floor, Gifts That Click Sweepstakes Winners’ List, Hearst Communications, Inc., 300 West 57th Street NY, NY 10019 within 2 months from the Winner notification date. For complete details, including Official Rules, visit www.omagonline.com/gifts.